Have any Nintendo fans that you need to cross off your shopping list? Both the Legend of Zelda Hyrule Historia and Art & Artifacts hardcover books are down to their best prices in months right now. 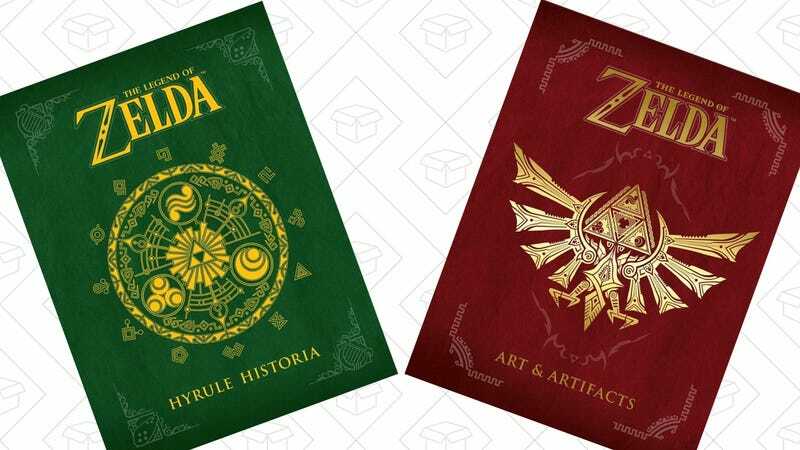 Both are less than $20, and include hundreds of pages of exclusive Zelda art, lore, and fan service.